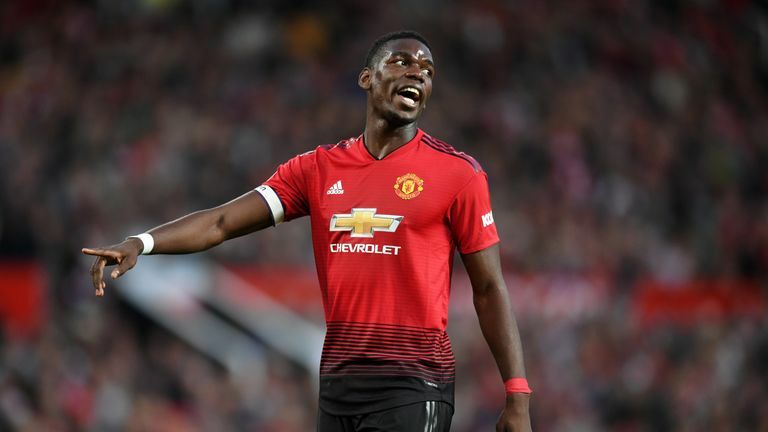 Paul Pogba says he will continue giving his best for fans, team-mates and the people that trust me in the wake of renewed speculation about his Manchester United future. Two years after returning to Old Trafford from Juventus, the 25-year-old is said to be so unhappy that he informed executive vice-chairman Ed Woodward of his desire to leave. Sky in Italy reported that United rejected an offer for Pogba from Barcelona of £45m plus Yerry Mina and Andre Gomes before the transfer window closed. Pogba only returned to training at the start of the week after helping France to win the World Cup but he was thrust into the starting line-up on Friday and given the captain`s armband, and his penalty set United on course for a 2-1 win against Leicester. Of course it makes me proud, it makes me happy to wear this (armband) at a big club like Manchester United, he said. Like I always say, I always give my best for the fans, for my team-mates, for the people that trust me. Put to Pogba that it looked like he was fully committed to United after a lot of things had been said about his position at the club over recent days, he added: Well, like I said, I always give my best for the fans, for the team-mates and for the people that trust me. Pogba`s focus on trust seemed pointed, as did his post on Twitter shortly after the match. I`ll always give my best to the fans and my teammates no matter what`s going on, he wrote, along with #pogfeelings. The French midfielder admits United`s performance against Leicester was not impressive, but claims he was happy to see the team take their first three points of the season. It`s three points, it`s what we wanted, Pogba said. Very happy. Of course the performance wasn`t the best, but it`s better to start like this and finish well than start very well and finish bad. We know the players, and myself as well, didn`t have a lot of training and we played a game. We knew we were not going to be fit, 100 per cent, but the most important (thing) was to start well the Premier League. 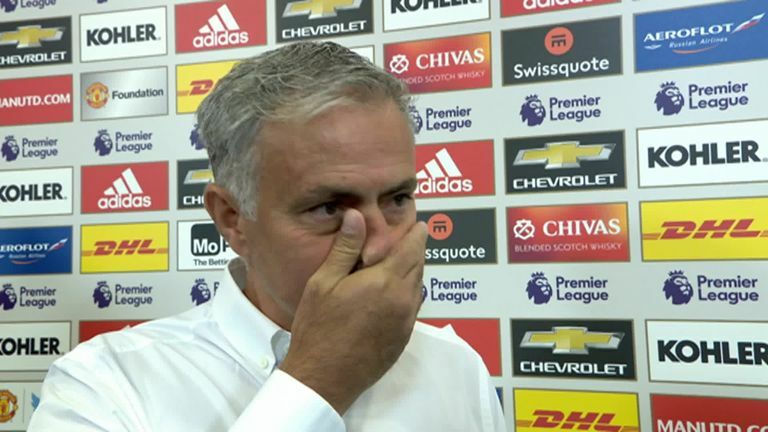 Pogba`s early penalty was followed by Luke Shaw scoring his first goal for the club, meaning Jamie Vardy`s stoppage-time effort was little more than a consolation. So, it`s pretty early to speak about this now, Pogba said when asked of United`s chances of success this term. We started with Andreas Pereira and Fred, and they played very well today. With the players that we have...of course we`re Manchester United, we have to look at the top of the league. That`s obvious. I mean, Manchester United, we have to show on the pitch, we have to play well, we have to be focused and we need people to trust us.